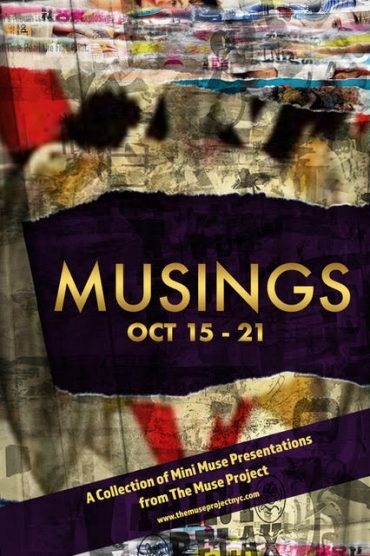 Musings is a collection of Mini Muse presentations from The Muse Project. Mini Muses are workshop presentations that preview the exciting and fresh projects our actresses and their collaborators are working on! These pieces are works in progress. Please note as an audience member you are given a unique opportunity to see pieces that are still very fresh and baking. 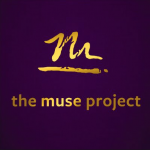 Performances are at 3 p.m. and 7 p.m.
October 21st @ 5:30pm: Tea Time with The Muse Project – join a veteran stage actress in an open discussion! *All tickets include an additional $2 Theater Restoration Fee, which keeps the lights on in our new digs. Thank you.